Once again the Sisters of St. Mary and Christ the King Center will offer an ecumenical conference to address the topic of Holiness in personal and corporate life. Look for inspiring talks, uplifting worship from varied settings and challenging discussions on the role and witness of Holiness in contemporary life as we prepare to walk the royal road of the Cross. What happens when it collides with culture? Can one be holy alone or is holiness a corporate activity? What if the Church goes astray? How do we challenge it? Is it ever right to leave a disobedient Church? How does holiness reflected in sacrificial living become a gift for the world? If holiness is a corporate gift from God that transcends denominations, how might our focus on holiness transform our life together? Thanks to our Sponsors for making this Conference available! The Rev'd & Mrs. A. William Cooper, Jr.
Travel info may be found here or on Christ the King Center homepage, by clicking the word "Directions" in the Contact Us box on the left of the page. Convenient flights are available into Albany International Airport, Stewart International Airport, Newburgh, NY, and Hartford, CT. Christ the King Center is located at 575 Burton Rd near Greenwich, NY. Travel time to the Center is approximately one hour from Albany Airport, two hours from Stewart Airport and three hours from Hartford. Car rentals are available at all airports. Check back with us in March for shuttle information and costs. Please call center staff at (518)692-9550 for further information about accommodations. A full schedule of events may be found by clicking here. Conference registration and check-in begins Sunday afternoon, at 2 PM at the Welcome Center. Early registration The Conference concludes at 1 PM on Tuesday, April 2. You may register and pay online here, or by calling St. Mary's Convent at (518)692-3028. Single-occupancy, camp lodging, and commuter registration are subject to availability. Father Mark Michael will discuss family life as a response to God's call and the blessing of helping children grow in the knowledge and love of God. 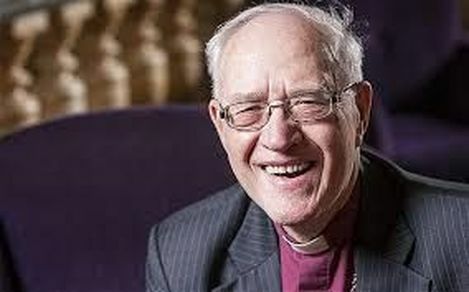 His talk will include practical guidance on teaching the faith at home, cultivating children's spiritual imagination, and encouraging the eternal virtues in a transient and disenchanting age. Father Mark and his wife, Pastor Allison Michael are the parents of two young sons. Mother Miriam will be speaking on the monastic values that strive for holiness as a "disruptive witness" in secular culture. American culture overvalues extroverted gifts over the quiet peace that passes understanding. 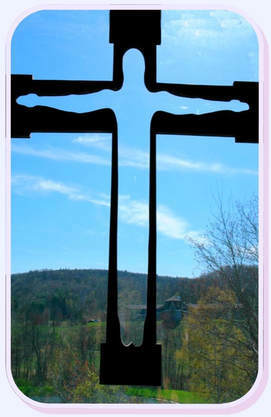 Benedictine spirituality (from which our Anglican liturgical tradition evolved) aspires to a balance of active work and reflective prayer in our lives. Mother Miriam has been Superior of St. Mary's Convent for twenty-two years. Fr. Dennis Tamburello is Professor of Religious Studies at Siena College in Loudonville, NY. ​ He received a B.A. in Modern Languages (French) in 1975 from Siena College, an M.A. in Theology in 1980 from the Washington Theological Union, and a Ph.D. in Historical Theology in 1990 from the Divinity School of the University of Chicago. His areas of scholarly research are the Reformation (especially John Calvin), mysticism, and interreligious dialogue. New Speaker for the Conference! His areas of scholarly research are the Reformation (especially John Calvin), mysticism, and interreligious dialogue. Fr. 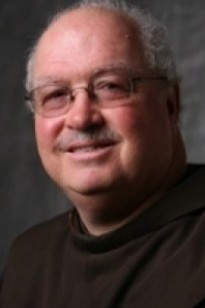 Dennis is a Friar in Residence in Snyder Hall (student residence) and also serves as a chaplain at several New York State correctional facilities. He is the author of Union with Christ: John Calvin and the Mysticism of St. Bernard (Westminster John Knox Press, 1994), Ordinary Mysticism (Paulist Press, 1996), and Bernard of Clairvaux: Essential Writings (Crossroad Publishing Co., 2000). 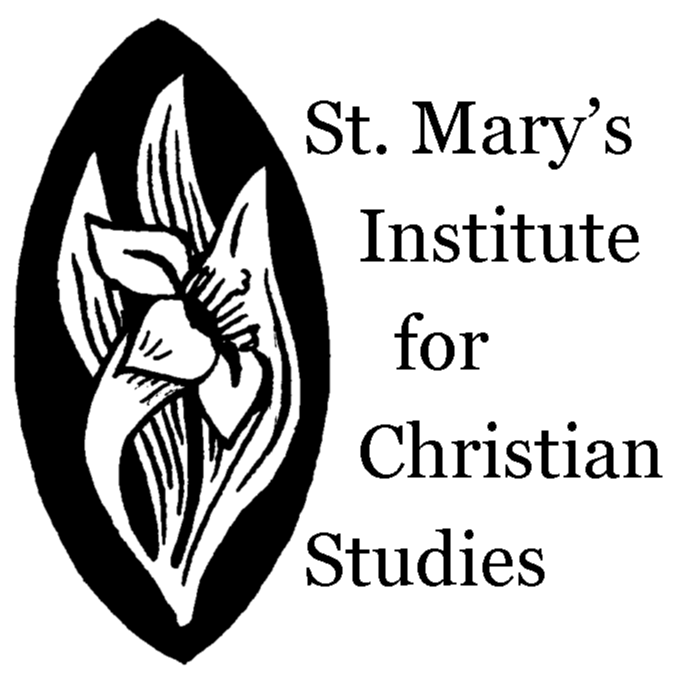 ​This talk would explore Wesley's emphasis on holistic salvation as personal, social, and cosmic healing. From a Wesleyan perspective, there is no part of the fabric of creation where God's restorative grace cannot reach. God's gracious intention is a cosmic healing in which the broken places of our lives and our world are filled with the beauty of wholeness and holiness. The pagan Prince Vladimir of Kiev sent emissaries to Constantinople toward the end of the tenth century. Observing the liturgy in the Church of Hagia Sophia, his emissaries reported: “We knew not whether we were in heaven or on earth, for on earth there is no such splendor or such beauty.” Dn. Evan's talk explores the role of beauty in Orthodox liturgical arts. Beginning with the microcosmic symbolism of Orthodox church architecture, Dn. Evan considers the ecclesiological, historical, and eschatological aspects of the iconographic and liturgical cycles. He concludes by explaining how the Orthodox liturgical synthesis of all of the arts, fashions the human person into the ultimate icon of God. Thanks to Lord and Lady Carey, Father Chad Hatfield, Doug Collum, Bishop Scharfenberger, and all those who made our first Holiness Conference a success.